This lavish day and night cream featuring age-defying Retinoids, anti-oxidants for healthier looking skin and NaPCA, the natural salt that magically draws water out of the air and into your skin all night long while you sleep. 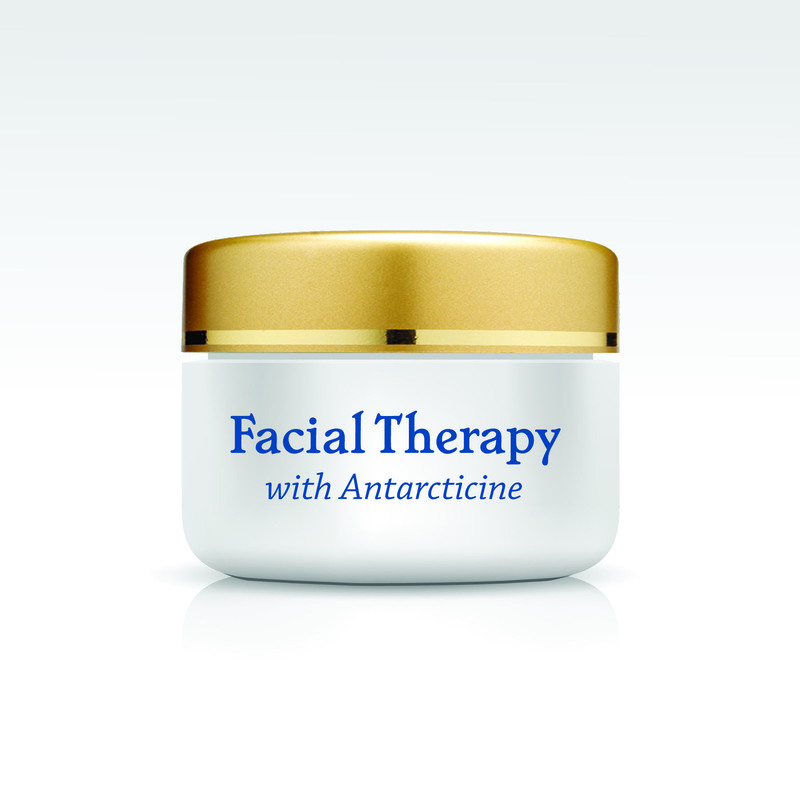 NOW featuring Antarcticine, clinically tested under extreme cold weather conditions. Feel the difference after just 24 hours! Protection against environmental skin damage! Enhances collagen and elastin production! Clinical test showed reduced skin roughness an average of 44.5% in 30 days! Enhances skin moisture and firmness in cold or dry climates! Start looking years younger TODAY, during the hottest summer or the coldest winter.